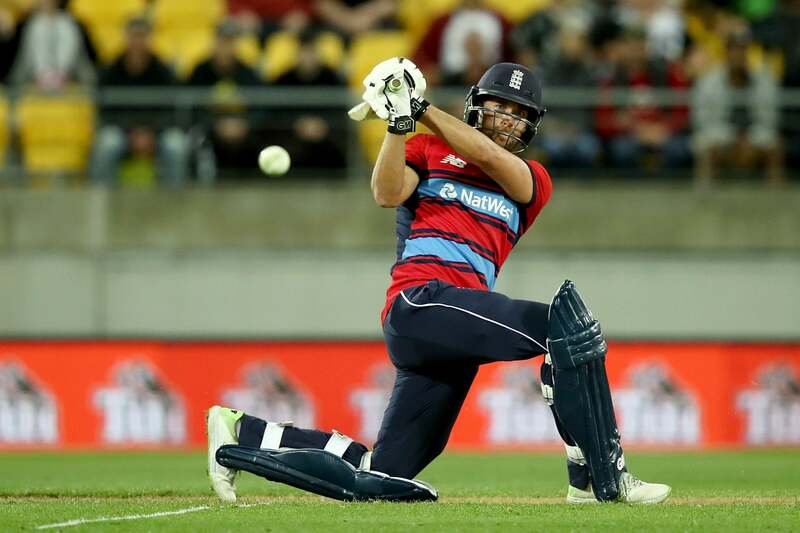 Evening Standard – For Middlesex captain Dawid Malan, tonight’s T20 Blast opener against Surrey is the perfect match at the perfect time — a London derby, a Lord’s sell-out and a switch of format, just when his team needed one. For Middlesex captain Dawid Malan, tonight’s T20 Blast opener against Surrey is the perfect match at the perfect time — a London derby, a Lord’s sell-out and a switch of format, just when his team needed one. The former New Zealand spinner Daniel Vettori has resumed responsibility for the Blast campaign and, with Middlesex starting with three games in four days – Essex follow tomorrow, then Gloucestershire on Sunday – Malan has his sights set on winning at least two of the matches to get the season up and running. LIVE TODAY ​Middlesex vs Surrey 6. Malan has spent time with England this week as injury cover and is set to do so again this weekend. Malan has returned for this match but Eoin Morgan has not, and Middlesex are also missing the injured Steven Finn, but Surrey look more depleted.